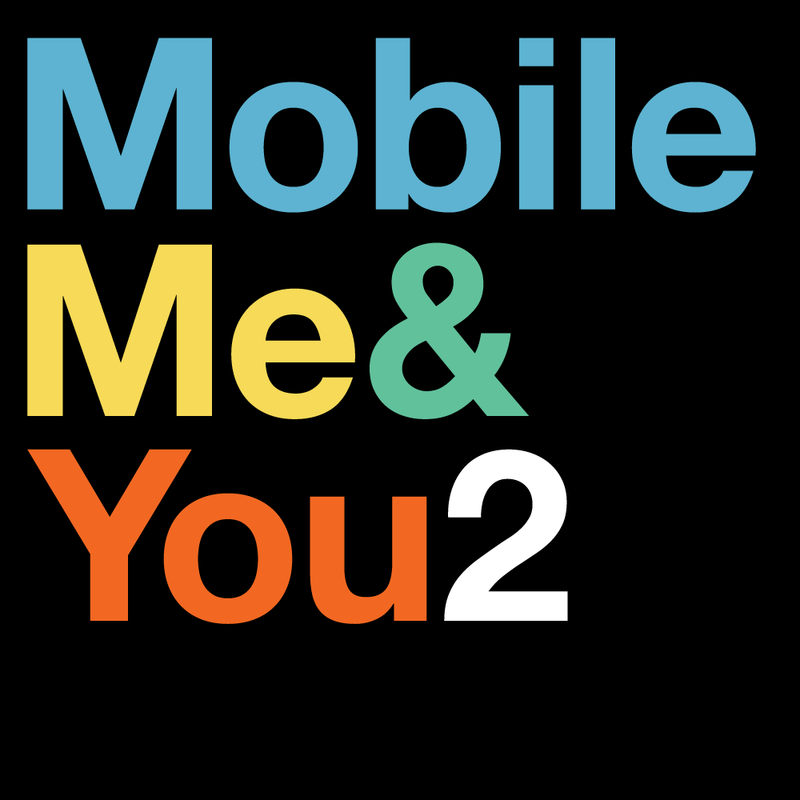 Learn mobile and social media best practices from journalists and others at the upcoming MobileMe&You2 Conference, held simultaneously in Chicago and San Francisco on Friday, Oct. 28. The conference continues Saturday, Oct. 29, in Chicago only. Learn how to reach your future audience. Learn how to get them to interact with you. Learn why you should understand that Snapchat is a reporting tool, not a selfie app. Registration is $160 in Chicago (two days) and $80 in San Francisco (one day). Register for the Chicago conference site here. Register for the San Francisco conference site here. Learn more about MobileMe&You2 here. Contact Gary Kebbel, garykebbel@gmail.com, with questions. Speakers include Yusuf Omar, mobile editor of the Hindustan (India) Times, who is building a mobile team of 750 journalists; Jim Brady, former editor of Digital First Media and current CEO of Spirited Media, which operates the mobile news platform Billy Penn in Philadelphia and the soon-to-launch The Incline in Pittsburgh; Almar Latour, publisher of the Dow Jones Media Group; and Matt Waite, head of the University of Nebraska-Lincoln Drone Journalism Lab.